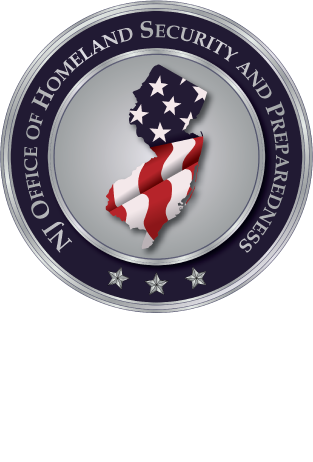 The New Jersey Office of Homeland Security and Preparedness (NJOHSP) will sponsor a one-day training program titled, “Shelter Fundamentals and Management.” The program will be delivered by the American Red Cross. COST: None, but please preregister as seating is limited. This Shelter Fundamentals and Management training, normally two courses, will be presented as one integrated six hour instructor-led delivery. The Fundamentals portion is a basic level course that introduces the guidelines and procedures for setting up, running, and closing a shelter during a disaster. Participants will work on case studies of the phases of the Sheltering Cycle: Opening, Organizing, Operating, and Closing. The Shelter Management portion introduces the roles, responsibilities, and tasks of the shelter manager. This course is for emergency management, first responders and volunteers who may serve at a disaster emergency shelter. Spaces are limited and registration is required. For your convenience, an online registration is available at http://www.njhomelandsecurity.gov/red-cross-shelter-training . For questions or registration, please email the point of contact Rich Bryson at RBryson@njohsp.gov or Michael Urbanski at MUrbanski@njohsp.gov or call 609-588-2128.